This is a super little recipe – it’s healthy, quick to make, and utterly yummy. You’ll find that it goes perfectly with afternoon tea, as canapes with drinks, or for a plate to share. With the holiday season coming up, this recipe is a no-brainer for easy entertaining, and it’s so simple the kids can make it! These goodies are gluten-free, and for people who are cows’ milk intolerant they are a very appreciated addition to a snacks platter. Note: The flavour of the smoked paprika really makes this dish, so do try to use it if you can! Remove stalks from mushrooms. Wipe the mushrooms clean with a damp cloth, or peel the outer skin if you prefer. 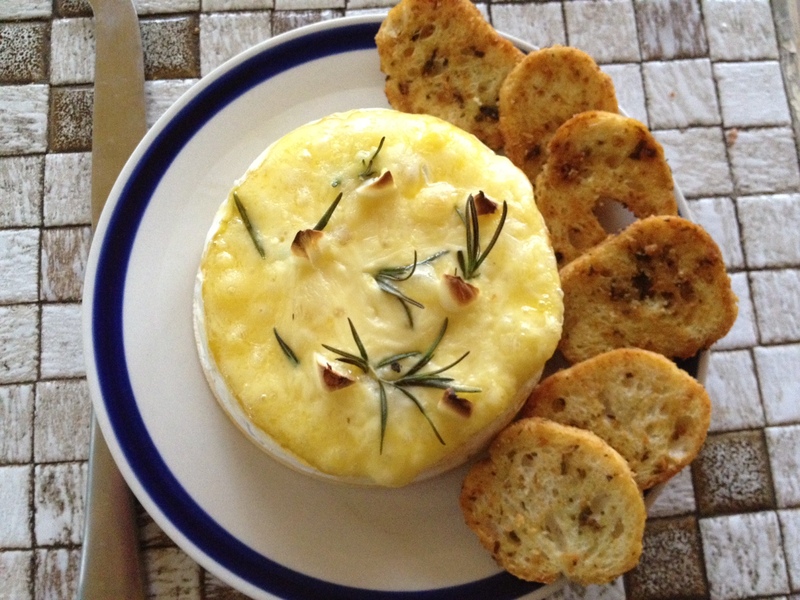 Place goat cheese and chopped herbs in a small bowl and mix together with a fork. Fill each mushroom cap with the herbed cheese mixture. Sprinkle with smoked paprika and garnish with a little extra herb of your choice. Serve, or store in fridge until needed. Have you ever heard of activated almonds? The first time I did I was in a rather pretentious whole foods store, and I saw a tiny bag of them for an outlandish price. It made me wonder what made these particular nuts so very special, and so poisonously expensive. Of course, me being me, I went straight home to do some research. As it turns out, activated almonds (and most other kinds of activated nuts) actually are pretty special. Essentially they are almonds that have been soaked to remove a naturally occurring substance called phytic acid. In your gut phytic acid mixes with calcium, magnesium, copper, iron and zinc and inhibits these minerals from being absorbed. If you already suffer from poor digestion and absorption, or have an undermethylation issue like me, activating your almonds makes their nutrients far more available to you, as well as making the nuts easier to digest. Of course, activated almonds are also popular because Gwyneth Paltrow and celebrity chef Pete Evans eat and endorse these little goodies. To activate almonds and other nuts you need to soak them in water for a minimum of twelve hours. This starts germination and the sprouting process which then neutralises the phytic acid. Making activated almonds at home is easy and way more cost effective than buying them ready-made. Also, activated almonds are yum! Place nuts in a large ceramic or glass bowl (better if you don’t use metal or plastic) and cover with water until the water is an inch or more over the top of the nuts. Add the pinch of salt and stir gently to combine. Cover with a clean tea towel and leave to soak for between 12 to 24 hours. Drain and rinse your almonds. They will be lovely and plump and delicious. These can now be eaten straight away. Keep moist almonds in a covered container in the fridge and consume within a few days. If you prefer dry almonds to moist ones, place in a dehydrator or in your oven on the lowest possible setting for a few hours or until they are crunchy. The low setting prevents important nutrients being cooked out of them. These can now be stored indefinitely. Mix two tablespoons of tamari (gluten-free soy sauce) and one tablespoon of maple syrup. (or adjust quantities accordingly). Add some salt and pepper to season. 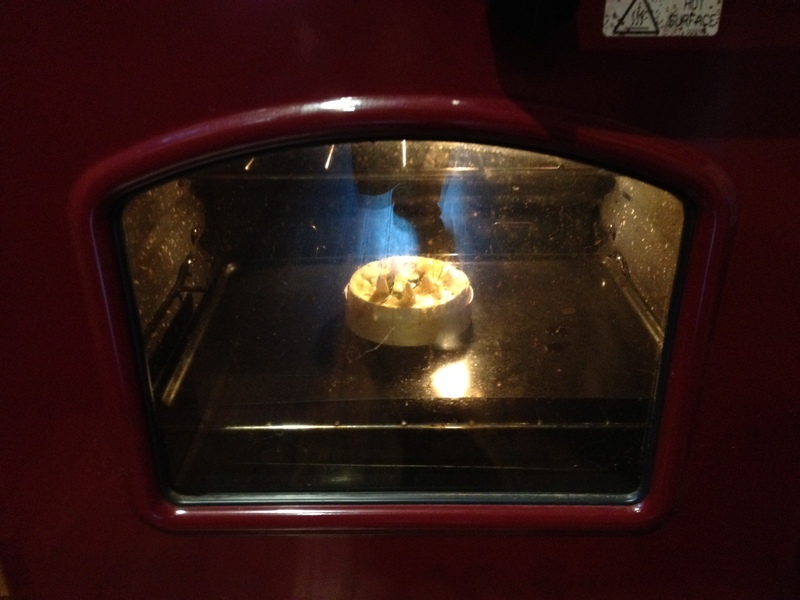 Place the activated almonds on a baking paper lined metal tray or in an unlined ceramic or glass lasagne tray. Pour the tamari mixture over the almonds and mix well with a spoon to coat them thoroughly. Place in oven on low, low heat. Stir briefly every half hour to re-coat the almonds with the tamari mixture. Over time the mixture will become thick and syrupy. This is excellent! Remove nuts from oven when they are done to your liking – moist or dry. Cool and store in an airtight container. Eat with gusto! Our little farmhouse is as popular as any Byron Bay bed and breakfast come weekends,especially on Market Weekends! I’m returning home this morning, after a very big week of psychic work in Brisbane, and this afternoon guests arrive to spend a few nights with us. It doesn’t give me much time to get ready, in anticipation of feeding the hungry hordes. Afternoon drinks on the veranda is a much-looked-forward-to Friday ritual in our neck of the woods, and I know my visitors will be hungry after their long drive. I won’t have had much time to whip up anything very spectacular – so my fallback treat today is Baked Camenbert. 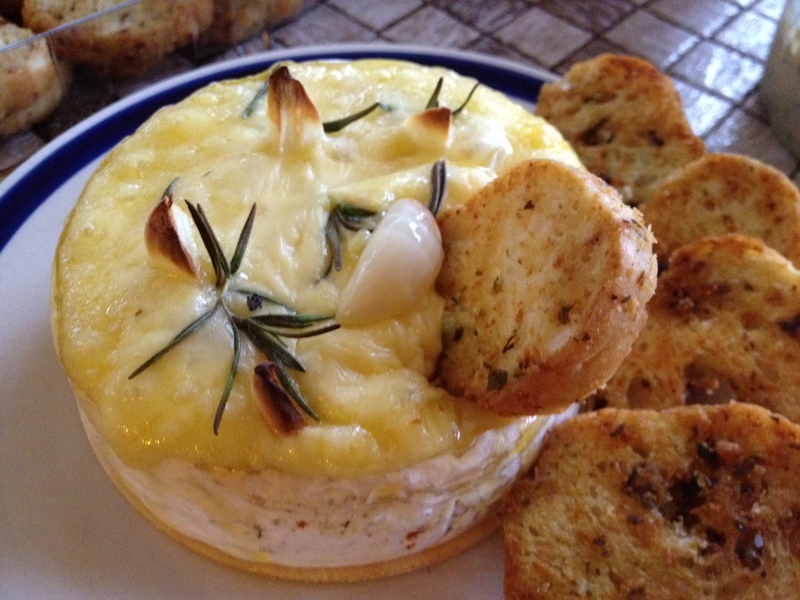 Baking camenbert is so simple, and the result is a rich, melty fondue-reminiscent cheesy heaven! You can scoop it out onto bread or crackers, and there is always a fight to eat the ‘skin’ at the end of the cheese-dipping session. Our beverages of choice will be Hendricks Gin and Tonic (thanks to my dear friend Rachel for putting me on to this gin), Stone and Wood Pacific Ale (a locally brewed and quite excellent beer) and perhaps a bottle of bubbles or a crisp dry white wine. Now, to the business of baking camenbert. I have some splendid, meal-worthy variations of this recipe but for today let’s just start with the basics. You’ll need a wheel of camenbert (more if there is a crowd! 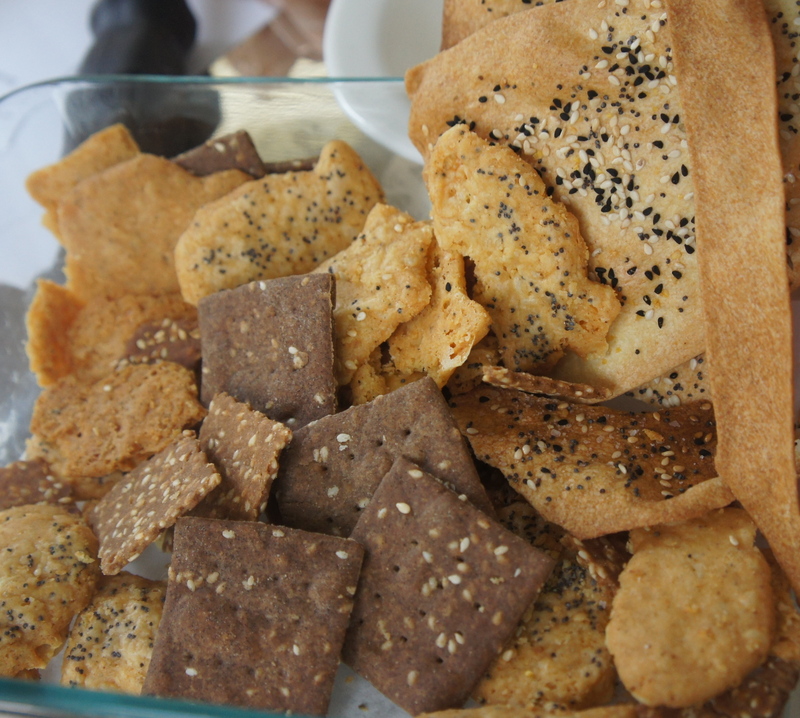 ), and some good quality crackers, crispbread or mini-toasts. A good fresh bread, ripped into chunks can also work well. I like the camenberts that come in the little wooden boxes. The box helps the cheese stay in shape as it bakes, but if you can’t get hold of one like that don’t worry. It will still work out fine! Using a sharp knife (serrated ones work very well for this) carefully cut the top rind off your wheel of cheese. Then score the inside of the cheese lightly to help it cook through evenly. If you have some sprigs of fresh rosemary, and a little fresh garlic to hand, these will turn your camenbert into something magical. It’s so easy. Just skin a few garlic cloves, cut in half if enormous, and poke into the cheese. 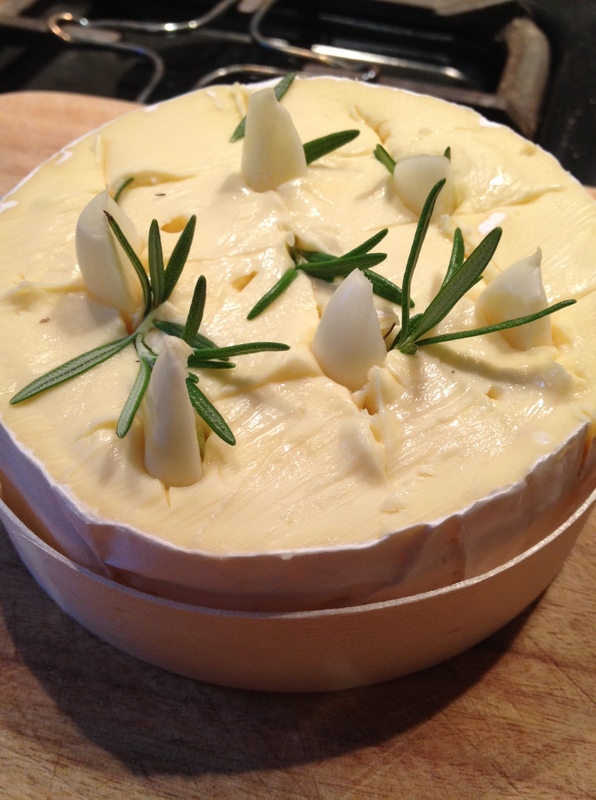 Poke a few sprigs of rosemary in the cheese as well. 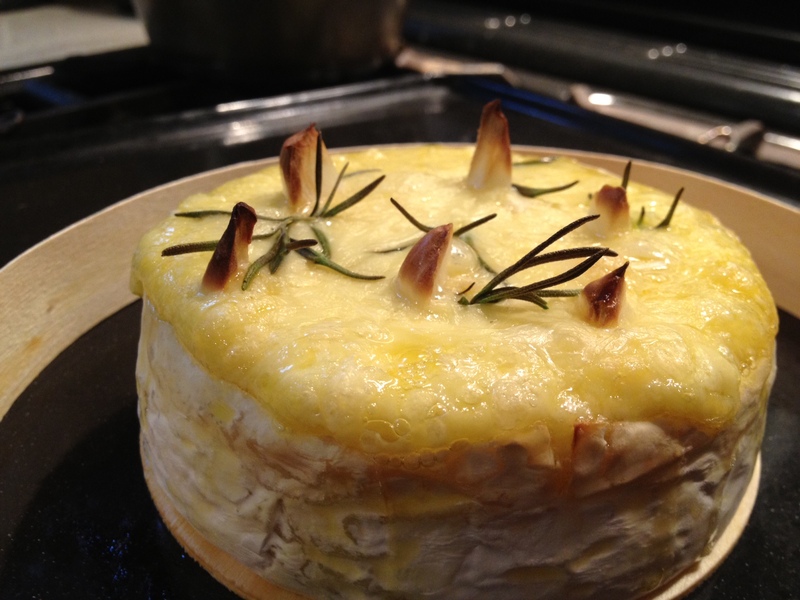 Now place your cheese on a baking tray and pop it into a very hot oven for fifteen to twenty minutes. If you don’t have a nifty wooden box for your cheese, and the rind is quite soft, you can place the cheese in a small oven proof bowl or ramekin, or make a little paper and aluminum foil collar to keep your cheese in shape. Or live on the wild side, put a piece of baking paper under your cheese and be prepared to eat it sloppy if it doesn’t hold its shape. Check in with your cheese every so often. You want it browned and bubbly but not burned. To serve, simply slide your cheese onto a serving platter, surround with crackers, provide a knife if that’s your kind of entertaining style, and watch it be demolished!